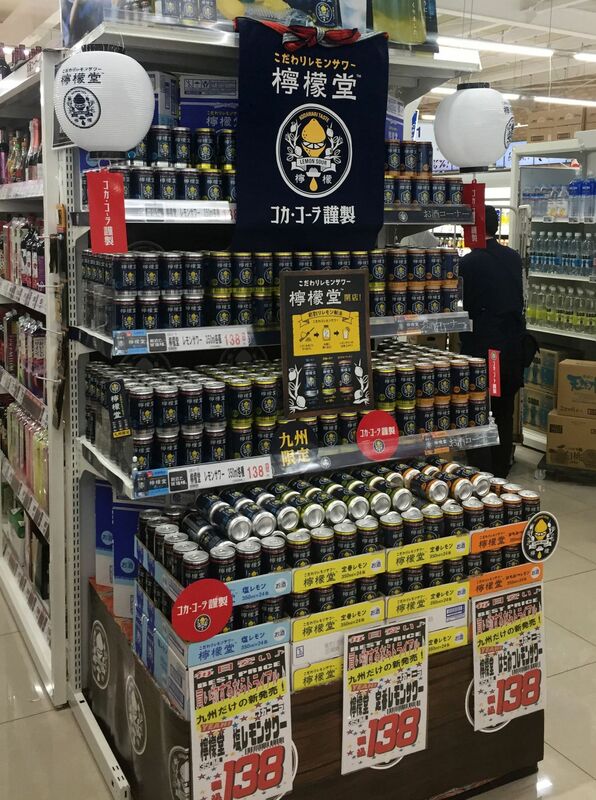 Coca-Cola has chosen Japan to launch its first alcoholic beverage, debuting on Monday a fizzy, lemon-flavored concoction called Lemon-Do that seeks to capitalize on the growing popularity of chūhai drinks. Although the U.S. firm dabbled in the wine business in the 1970s, this experiment is “unique” in the company’s 125-year history, Coca-Cola Japan President Jorge Garduno said. 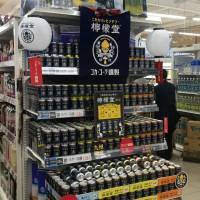 Three new Lemon-Do drinks, containing 3, 5 and 7 percent alcohol, are now available in Kyushu. A 350-milliliter can will set you back ¥150. Coca-Cola product developers got the idea after visiting Japanese-style izakaya pubs, where they discovered that lemon-flavored drinks are very popular, according to the firm’s website. Chūhai drinks — which contain vodka or shōchu, a distilled, grain-based spirit — come in a range of flavors such as grape, strawberry, kiwi and white peach. They range in strength from 3 to 9 percent alcohol and are particularly popular with young drinkers, especially women. Coca-Cola is wading into an already competitive market, where major companies such as Suntory Holdings Limited, Kirin Holdings Co. and Asahi Group Holdings Ltd. dominate the shelves. The firm’s president has already dampened hopes of people looking to get the tipple outside Japan, saying there are no plans to launch Lemon-Do elsewhere. However, the push is seen as part of a broader campaign to diversify beyond sodas as health-conscious consumers in the U.S. and other developed markets wean themselves off sweet drinks and diet colas.